Herbalists use acacia gum to bind pills and to stabilize emulsions. 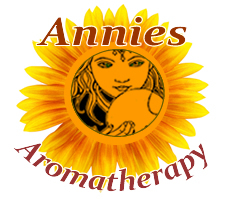 It is also used in aromatherapy for applying essential oils. Acacia (gum arabic) is used widely as an ingredient in foods like candies and soft drinks, the gum has the properties of a glue that is safe to eat. Acacia gum is widely used in organic products as natural alternative to chemical binders. 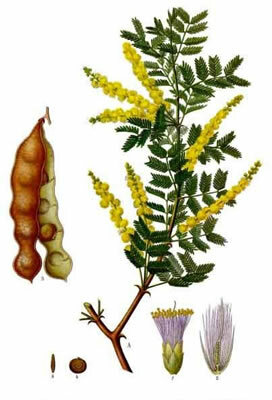 Preparation Methods & Dosage :Add acacia gum to homemade creams and lotions to stabilize and improve texture. Also used in aromatherapy as a resin and carrier for essential oils. 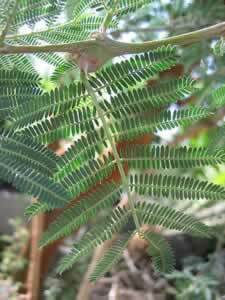 Leaves:Pinnate, feather-like, the plants often bear spines, especially those species growing in arid regions. Acacia has been connected to a reverence for the dead, resurrection and immortality in many religious traditions and magical contexts. Egyptians burned acacia wreaths to honor the dead, and Hebrews planted the trees to mark graves. In Voodun and African-American conjure acacia in used with Frankincense and Myrrh in rituals to contact the dead and to open the mind to visions. Catherine Yronwode Hoodoo Herb and Root Magic: A Materia Magica of African-American Conjure, and Traditional Formulary (2002). Acacia has the mournful distinction of supplying the crown of thorns at Golgatha. Various other plants have been named in different countries, the hawthorn, barberry and holly among them, but in the Near East, where the legend arose, only the acacia was considered to be the provider of the spiny crown. Ernst and Johanna Lehner Folklore and Symbolism of Flowers, Plants and Trees (2003).